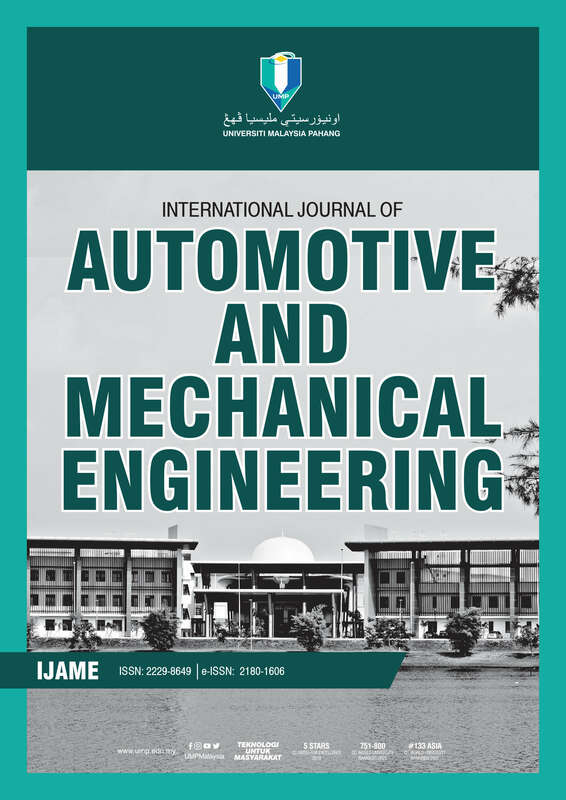 The Universiti Malaysia Pahang Publishing (UMP Publisher) publishes an open access peer-reviewed international journal named “International Journal of Automotive and Mechanical Engineering (IJAME) ISSN: 2229-8649 (Print); 2180-1606 (Online)" for the dissemination of original research in all fields of Automotive Technology and Mechanical Engineering. 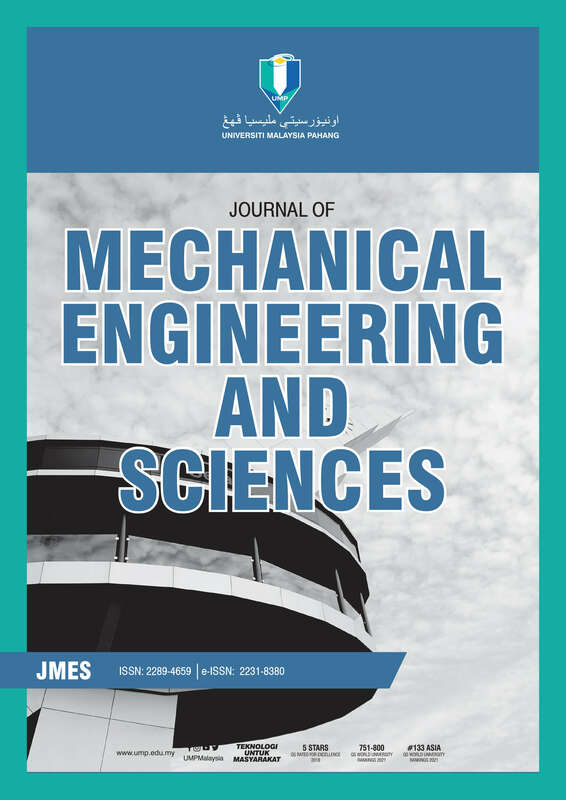 Journal of Mechanical Engineering & Sciences "JMES" (ISSN (Print): 2289-4659; e-ISSN: 2231-8380) is an open access peer-reviewed journal (Indexed by Emerging Source Citation Index (ESCI), WOS; SCOPUS Index (Elsevier); EBSCOhost; Index Copernicus; Ulrichsweb, DOAJ, Google Scholar) which publishes original and review articles that advance the understanding of both the fundamentals of engineering science and its application to the solution of challenges and problems in mechanical engineering systems, machines and components. It is particularly concerned with the demonstration of engineering science solutions to specific industrial problems. Original contributions providing insight into the use of analytical, computational modeling, structural mechanics, metal forming, behavior and application of advanced materials, impact mechanics, strain localization and other effects of nonlinearity, fluid mechanics, robotics, tribology, thermodynamics, and materials processing generally from the core of the journal contents are encouraged. 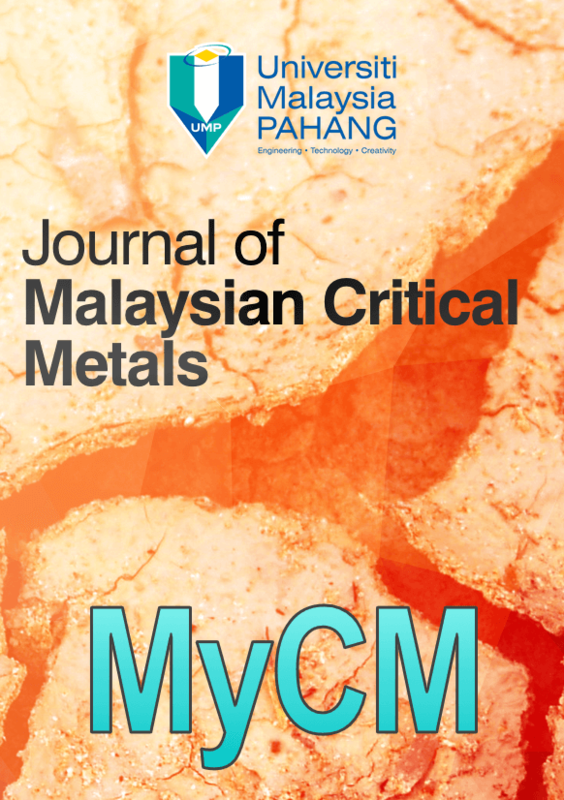 mekatronika is an official journal of the Faculty of Manufacturing Engineering, Universiti Malaysia Pahang, Malaysia. It was established as a platform to publish recent developments and findings in, but not limited to, Robotics, Artificial Intelligence, Intelligent Control, System Integration, Instrumentation, Modelling and Design, Automation, and Smart Manufacturing. Mekatronika is an open access journal, and published twice a year by UMP Publisher. 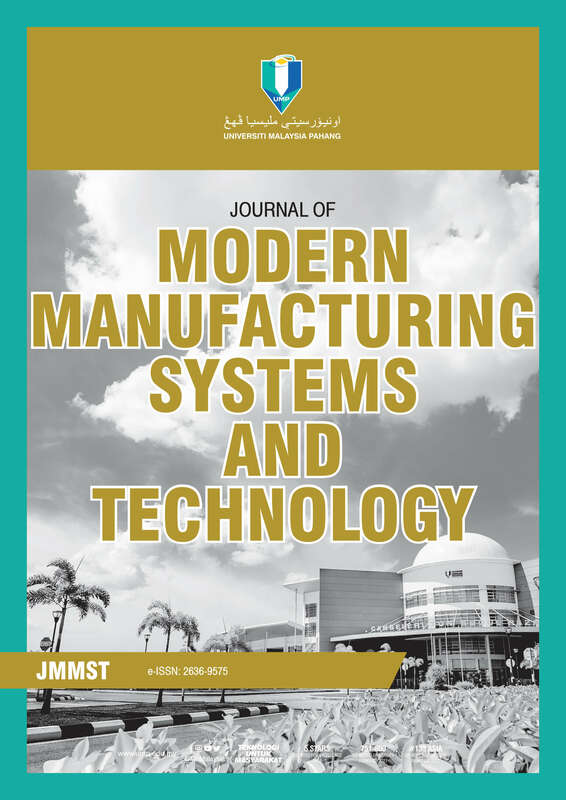 JMMST is an official journal of the Faculty of Manufacturing Engineering, Universiti Malaysia Pahang, Malaysia. It was established as a platform to publish recent developments and findings in the area of manufacturing systems, manufacturing process, and other related fields. 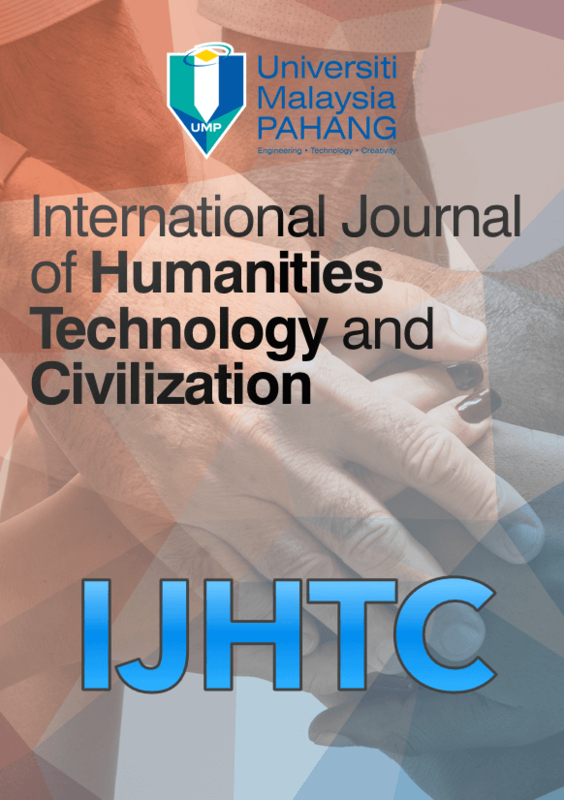 JMMST is an open access journal and published twice a year by UMP Publisher. The Faculty of Electrical and Electronics Engineering, Universiti Malaysia Pahang publishes an open access peer reviewed journal named "Journal of Electrical, Electronics, Control and Instrumentations Engineering (JEECIE)" for the dissemination of original research in all fields of Electrical, Electronics, Control and Instrumentations Engineering. JEECIE is published twice a year by the UMP Publisher. 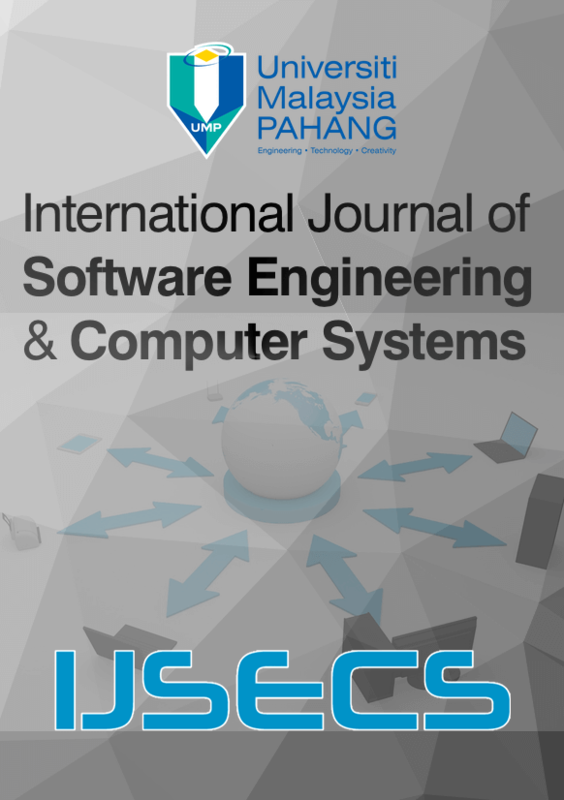 Faculty of Computer Systems & Software Engineering , Universiti Malaysia Pahang publishes an open access peer reviewed international journal named “International Journal of Software Engineering and Computer Systems (IJSECS) for the dissemination of original research in all fields of Software Engineering & Computer Systems. IJSECS is dedicated to address the challenges in the areas of Software Engineering and Computer Systems, thereby presenting a consolidated view to the interested researchers in the aforesaid fields. The journal looks for significant contributions to Software Engineering and Computer Systems in theoretical and practical aspects. The IJSECS is reviewed by international and local researchers and is published by UMP Publisher. Author will be able to request that their names and affiliations are withheld from reviewers of their papers - a form of peer review known as double blind. IJSECS is indexed by MyJurnal, Directory of Research Journal Indexing, RsearchBib, Scientific Index Services, Google Scholar and Computer Science Directory. 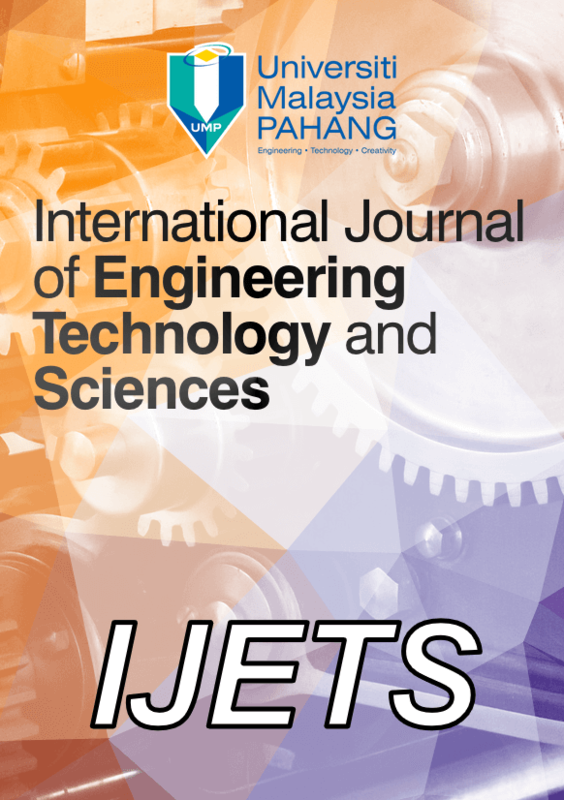 Faculty of Engineering Technology, Universiti Malaysia Pahang publishes International Journal of Engineering Technology and Science (IJETS) ISSN: 2289-697X (print); 2462-1269 (online) that aims to provide an international forum for the presentation of research and intellectual discussions on issues of Engineering Technology and Science. Papers which describe high quality, well conducted and advance the development of field research are welcome. The articles submitted to the journal are evaluated by international referees for the overall quality and accuracy of the science presented. The objective of publishing this journal is to strengthen academics and practitioners on various field of research. The International Journal of Civil Engineering & Geo-Environmental (IJCEG) is a peer-reviewed international publication, valuable to those who are interested in the issues relevant to the civil engineering field. It is a multi-disciplinary effort involving professionals, practitioners and scientists. It will specifically provide a unifying basics bringing together engineers, architects, designers, project managers and construction managers, among others. 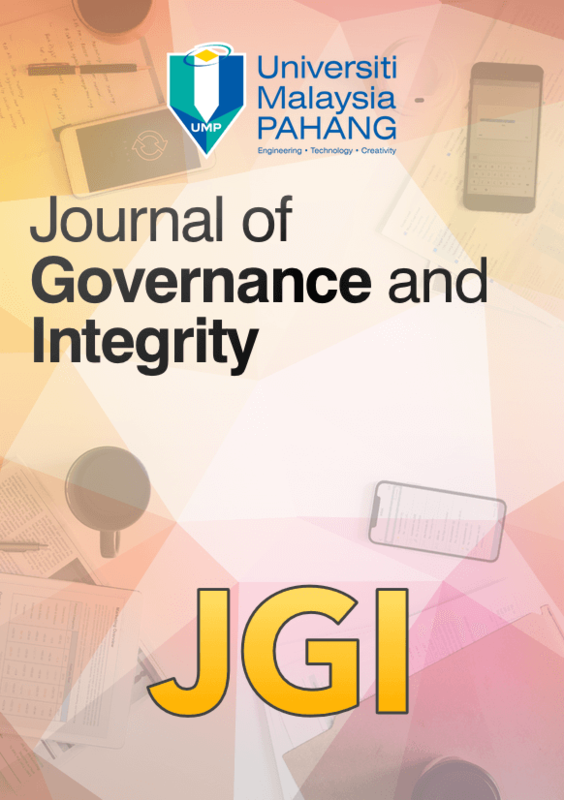 the IJCEG is published one a year by UMP Publisher. 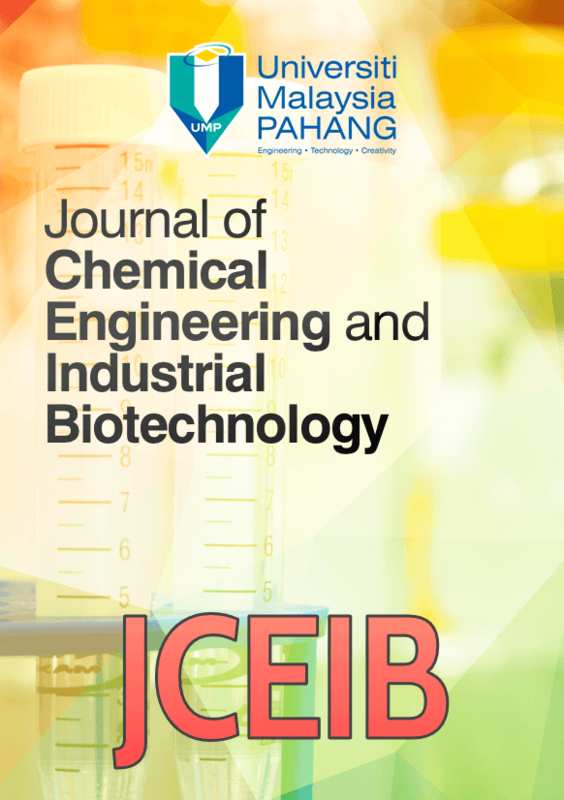 Journal of Chemical Engineering and Industrial Biotechnology (JCEIB) is an official journal of the Faculty of Chemical and Natural Resources Engineering, Universiti Malaysia Pahang. All submissions will be subjected to a rigorous single-blind reviewing process. Through this stringent process, only good manuscripts will be accepted for publication. 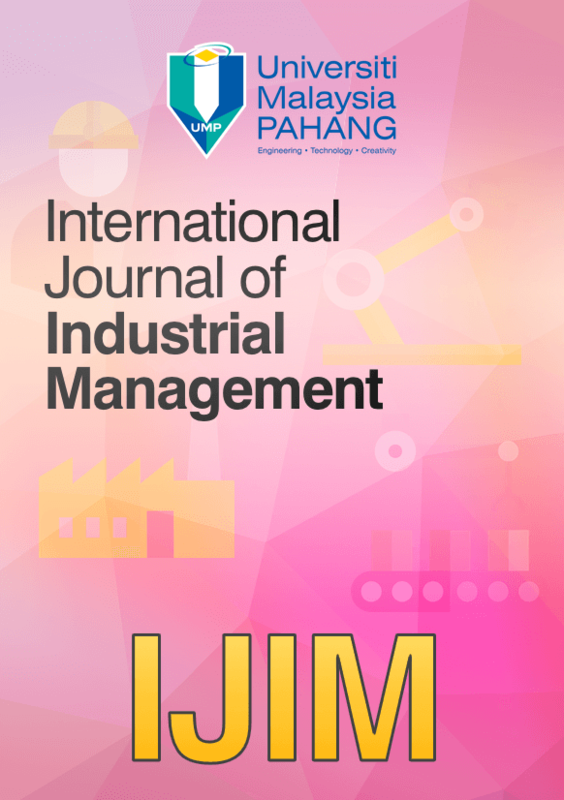 The International Journal of Industrial Management (IJIM) is an annual peer-reviewed international publication, valuable to those interested in the issues relevant to the technology and management fields. It is a multi-disciplinary effort involving professionals, practitioners and scientists. It will specifically provide a unifying basis bringing together engineers, architects, designers, project managers and construction managers, among others. The IJIM is published annually by UMP Publisher. IJLEAL is indexed by Ulrichsweb. 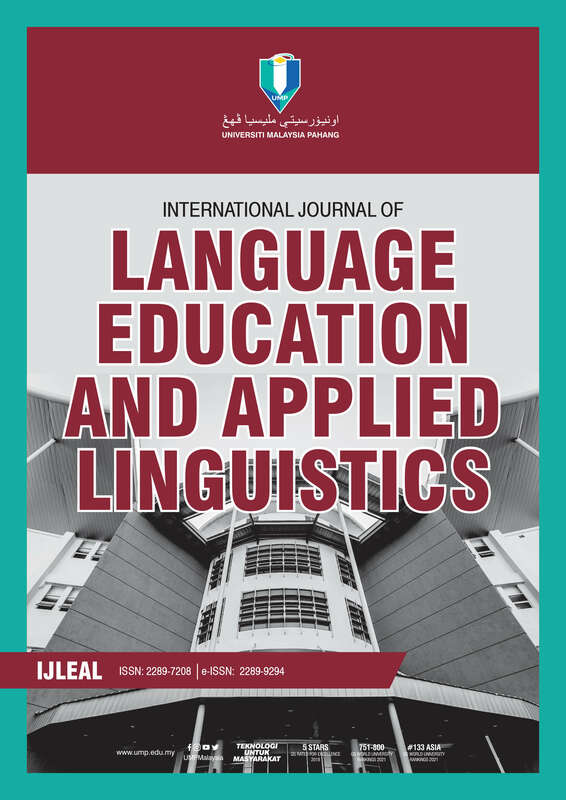 The journal publishes research papers in the fields of Islamic studies, ethnic relations, operation management, strategic management, technology management, communication and languages, ICT, economy, entrepreneurship and technopreneur, co-curriculum education, culture, literature and arts, civilization and religieons, psychology and sociology, soft skills, leadership, values and patriotism and so on. For any organization, good governance and integrity is an essential prerequisite for remaining competitive today and growing sustainability in the future. The key lies in its execution careful planning and innovation. Innovative initiatives can be developed through lessons learned, research and success stories of organizations practicing good governance. Sustainable Materials is an open access, peer-review journal, published by UMP Publishers. It publishes reviews, communications and research articles that provide understanding in the aspects of materials for sustainable development. 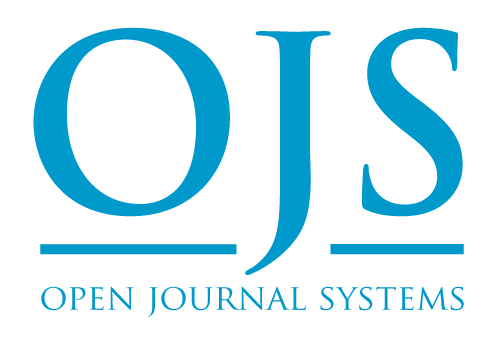 Journal of Applied Computer Systems (JoACS) is a semiannual, peer-reviewed, and fully-refereed journal. It covers the theoretical and the applied research and critical reviews on computer science and relevant fields. The aim of this journal is to publish academically and industrially acclaimed papers from academics as well as from professionals. Thereby, it brings both the parties under the same umbrella to remedy the gaps between them and provides a common platform for both the parties to share their experiences, requirements, findings, and so on.